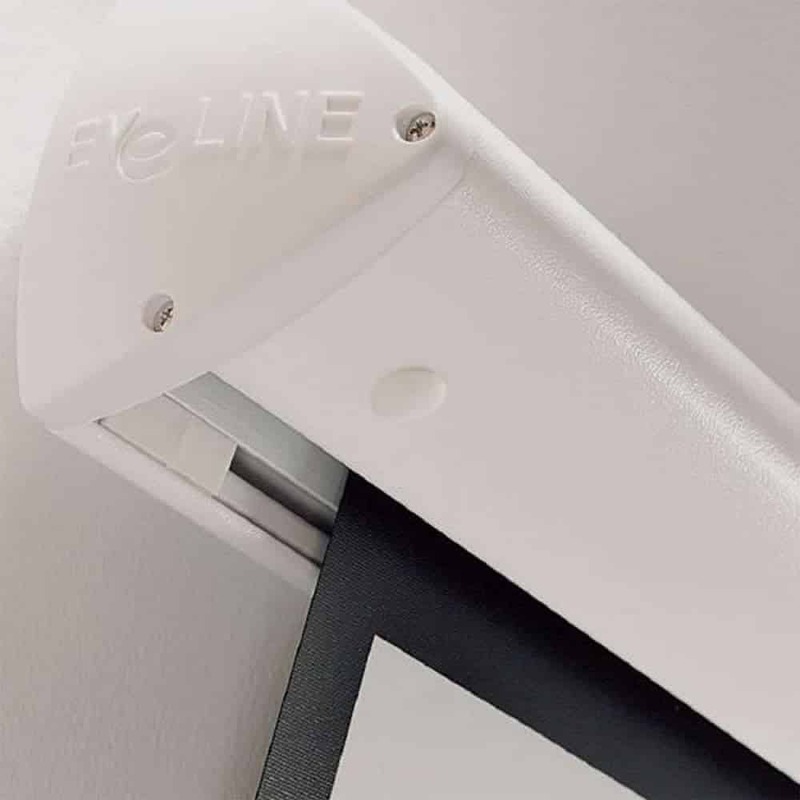 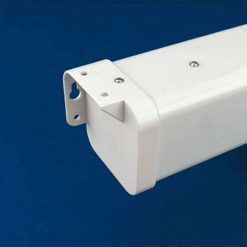 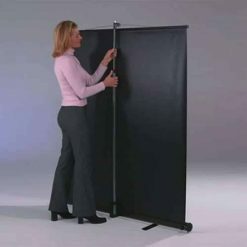 Metroplan’s Eyeline range of wall and mounted screens became widely popular due to its easy installation fixtures with the patented click -on and off feature of its fixing brackets. 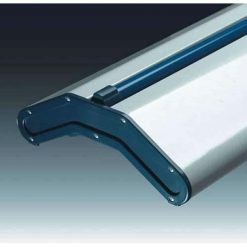 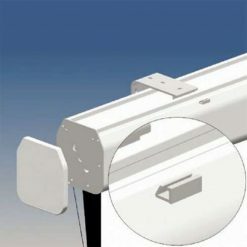 Since it is available for both wall and ceiling mounting, these brackets can easily be placed at any length along the case of the screen. 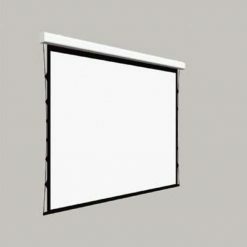 The screen case comes in a cool white colour and gives you wonder contemporary curves that will definitely fit in a vast array of environments. 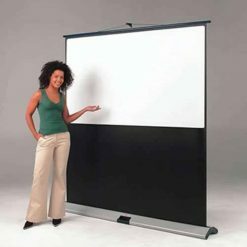 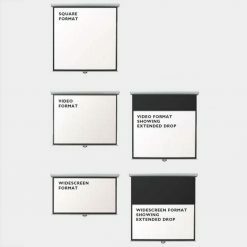 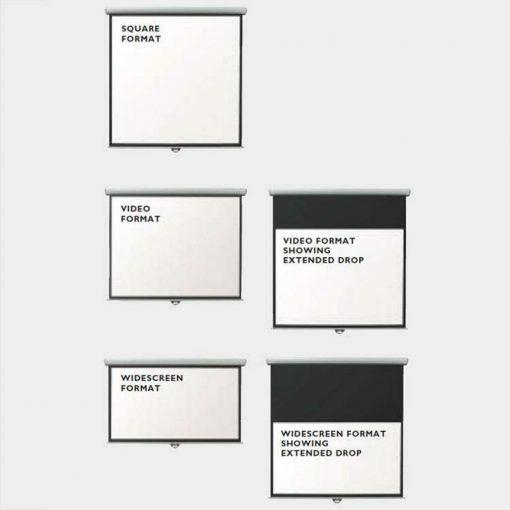 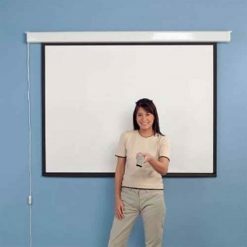 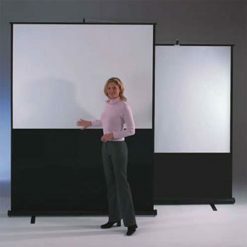 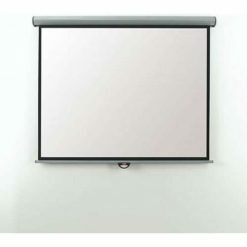 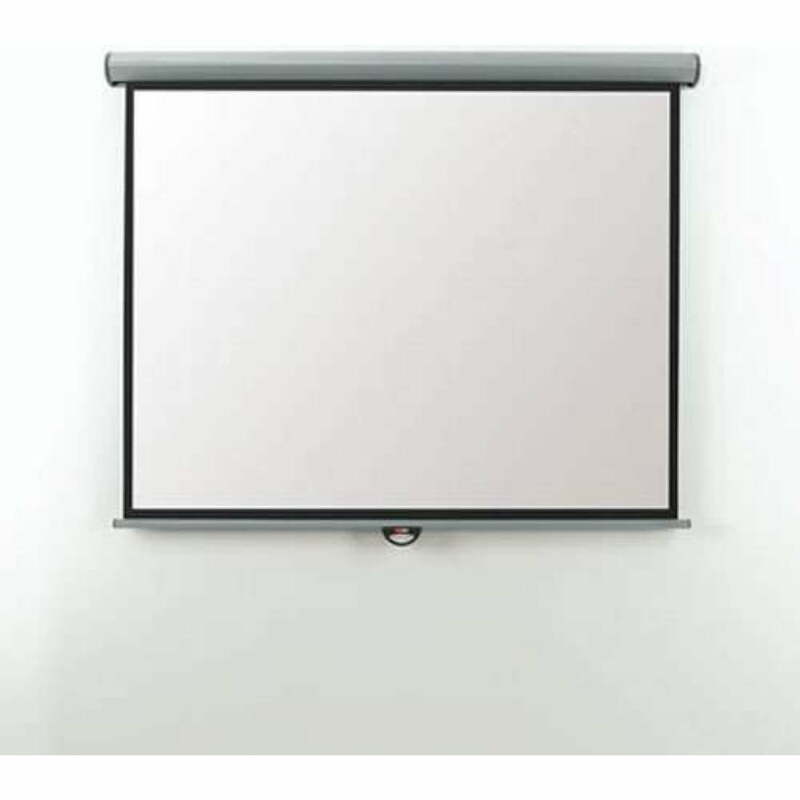 The stylish screen is made up of clean and crisp white matte with non-reflective black borders surrounding it, preventing any messy overlap among the projected images.